San Diego Opera presents Jake Heggie's chamber opera, THREE DECEMBERS, March 8, 9, and 10m, 2019. Part of the Detour Series. 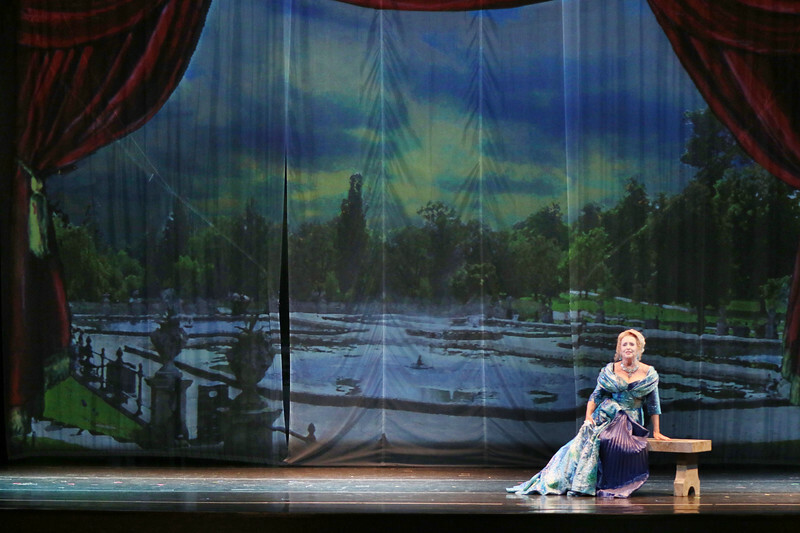 Photos courtesy of Hawaii Opera Theatre.